Starting dance lessons is exciting for children as well as parents. Dance is a wonderful activity for kids. Dance is capable of fostering a positive self-image in both girls and boys. Dance lessons can teach a child self-confidence, self-discipline, poise, and grace. A child introduced to dance at an early age will likely develop a love of the arts and a passion for rhythm and movement. Most importantly, dancing is lots of fun! Some people believe that a child should be enrolled in dance classes as soon as possible, sometimes as early as the second birthday. Toddlers and preschoolers usually begin with "creative movement" classes instead of structured dance classes. If your child is 4 or 5 years old, consider his or her emotional maturity and personality. If she is extremely shy, forcing your child into an uncomfortable position may discourage her from dancing altogether. However, if your child is ready, an early start will give her a tremendous boost. Dancing is a joy, but it is also hard work. When your child is young, dance classes should be viewed as a fun experience, not as a chore. 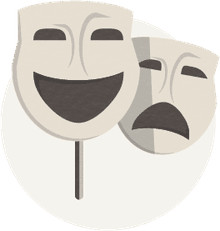 Watch your child during a class to make sure he or she is smiling and having fun. 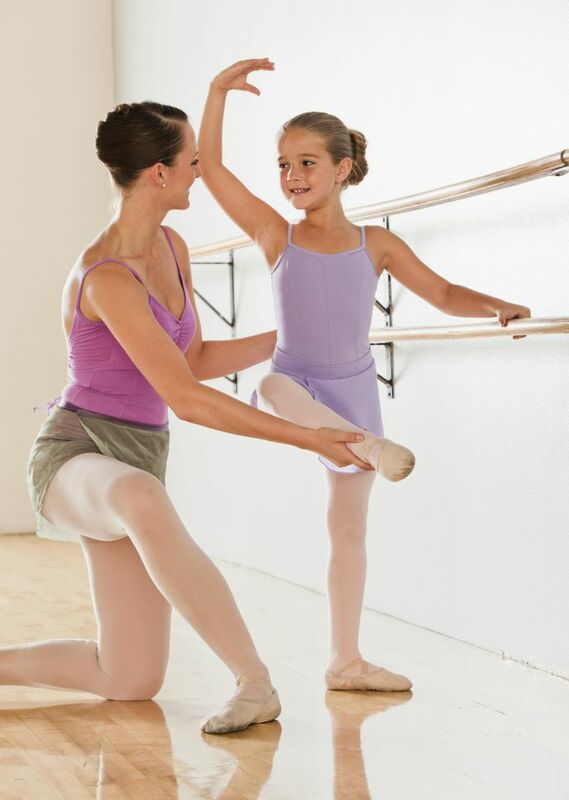 What's a Good Age for a Child to Begin Taking Ballet Classes? When Can Children Start Music Lessons?